“Over the next year, I will lead a dedicated, combined effort by governments, private industry, researchers, physicians, patients, and philanthropies to target investment, coordinate across silos, and increase access to information for everyone in the cancer community. 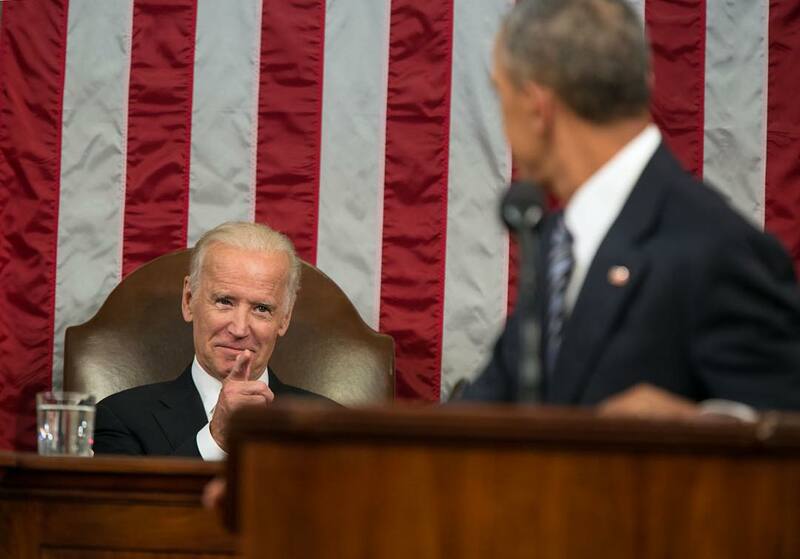 Great #SOTU follow up from @VP: http://bit.ly/1ZkmV4U . #NIH is ready & committed to tackle #CancerMoonshot2020. "a moonshot is generally understood to mean the Apollo moon landing. And, the pouring of massive resources into accelerating a complex program on a minimal time frame."